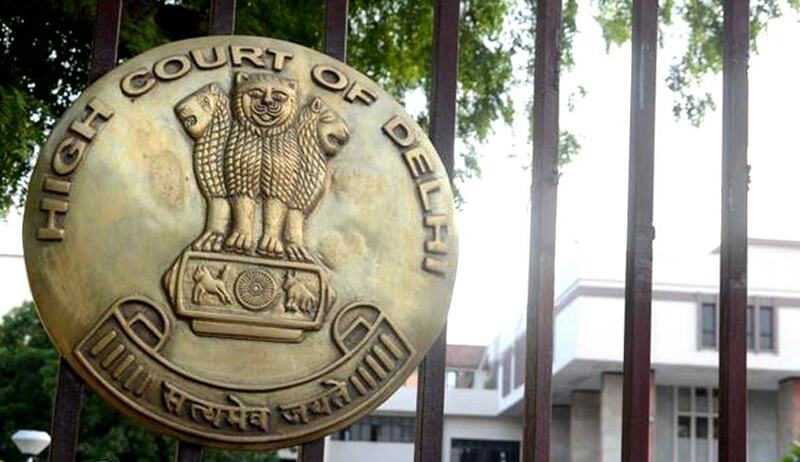 Rejecting the bail plea of Sunil Dahiya, managing director of real estate firm Vigneshwara Group of Companies, the Delhi High Court has held that grant of bail in cases of cheating and criminal breach of trust affecting a large number of people would have an adverse impact on the trust that people repose in the criminal justice system. The judge also stated that considering the high stakes for the accused, the extent of his involvement and his resources, it is likely that he may tamper with evidence, threaten the accused or even flee from justice. The court held that ‘the applicant accused appears to be a person with deep pockets. If he could manipulate and dupe more than 1,000 investors to invest in his projects, he may as well be able to influence these investors, other witnesses and the evidence to save his own skin’. Dahiya was arrested following complaints from investors who had allegedly been duped after investing money in two projects for construction of IT parks in Gurgaon and Manesar. The complainants alleged that let alone handing over possession within the stipulated time frame, the property is still under construction. It has been alleged that funds to the tune of around Rs 600 crore were siphoned off by the accused by colluding, conspiring, ganging up with his family members and illegally benefitting from the complainants’ money on the false pretext of providing lucrative returns. The Vigneshwara Group MD has been in judicial custody since October 30, 2014, after being arrested by the Economic Offences Wing of the Delhi police.